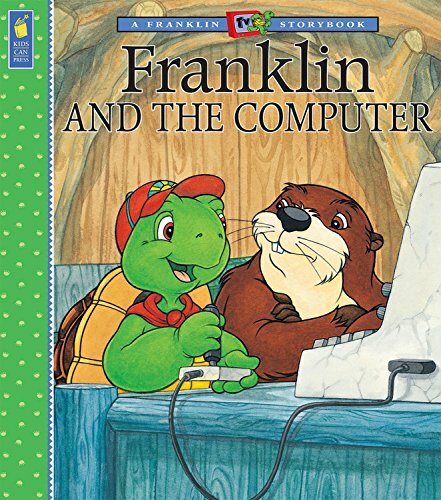 In this Franklin TV Storybook, when his friend Beaver gets a new video game, Franklin becomes addicted. He stops going to soccer practice and he no longer wants to play with his friends. Will Franklin realize that winning points isn't worth losing his friends?